It’s time to Rumble…it’s time for the Royal Rumble! Sod Wrestlemania, in my opinion the Royal Rumble is the best pay per view of the year, although it was watered down with that abomination in Saudi Arabia, it’s main January on the start of the road to Wrestlemania that is what I look forward to each year. It’s been a turbulent time for the WWE recently, in a good way, with the formation of AEW and people who before just happy to be employed now have what appears to be genuine alternatives, this competition has been great for WWE as all of a sudden there’s opportunities been given to stars that may not have been present beforehand. This is reflected in the Royal Rumble card, which is genuinely incredibly watchable and could be a great show. But – who’s going to win what? 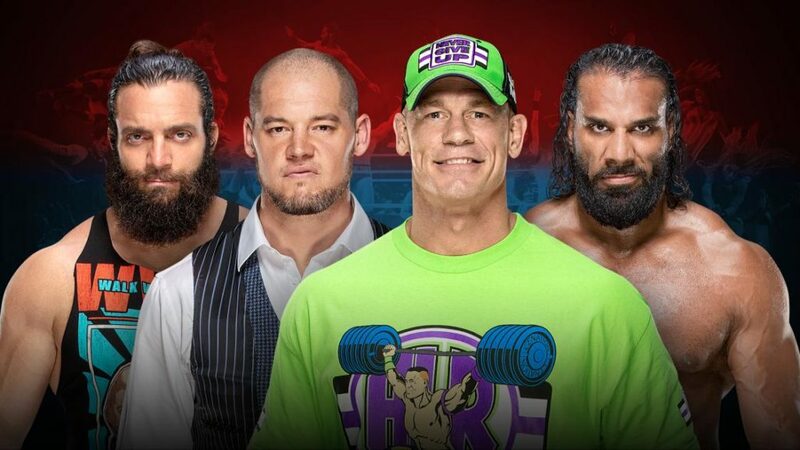 In this post, we’ll discuss our WWE Royal Rumble 2019 Predictions. So, let’s start with the hottest act – the women. The women on the Smackdown side have been on fire, with Charlotte, Asuka and in particularly Becky Lynch have been untouchable. Though, it’s odd, as only one of these women are in the match officially – The Queen, Charlotte Flair. Although I suspect Becky Lynch will be in the match, especially with my prediction below. 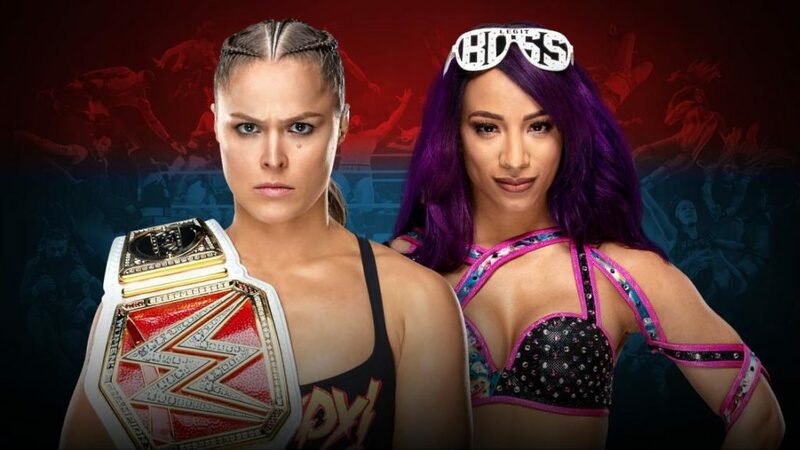 I have a feeling we’ll have co winners, setting up a match with Ronda as the main event of Wrestlemania. But, if I am to go with one, I’m going for Becky. I feel this one is more cut & dried. Nobody really in the match stands out a potential winner so far as Seth Rollins. He’s been the wrestler of the year and a Brock vs Rollins would be a great match. I expect strong showings from Drew McIntyre and possibly Braun Strowman if he enters. Orton & Cena will be there at the end, maybe a debut from Lars Sullivan or another NXT callup, but Seth to win the Rumble. I cannot see anybody else coming close. Queue the first of the “Don’t go to AEW” pushes. 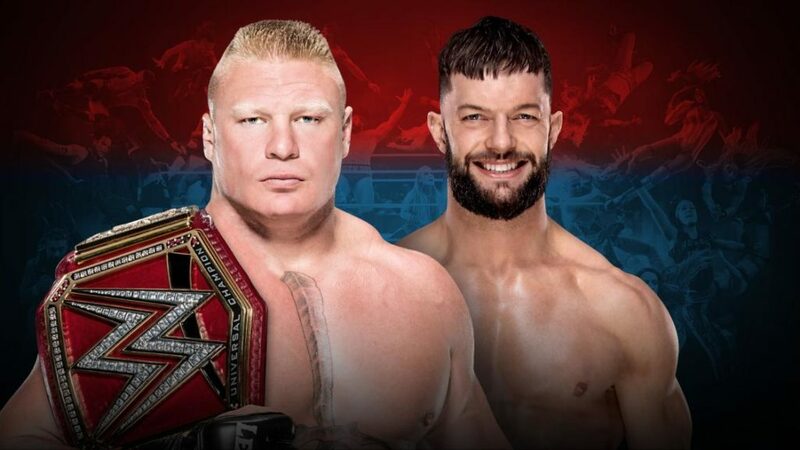 Finn Bálor has been plucked from relative midcard dominant obscurity to the main event in a matter of weeks, a strong showing (pinning John Cena) in a fatal four way means he battles for the belt that he never lost. Brock works better against smaller opponents when he can be arsed. If AJ & Bryan are anything to go by, Bálor may have a strong showing here. Hopefully he does. Unfortunately, I cannot see him winning here. A good heel is one that you can say “They’ve got a point here”. And Daniel Bryan has become a great heel. An extension on his real life personality, is playing the character of “every one of your vegan friends who shares PETA videos on your Facebook wall” incredibly well, and especially having a go at “Baby Boomer Vince”…well he may have a point there. 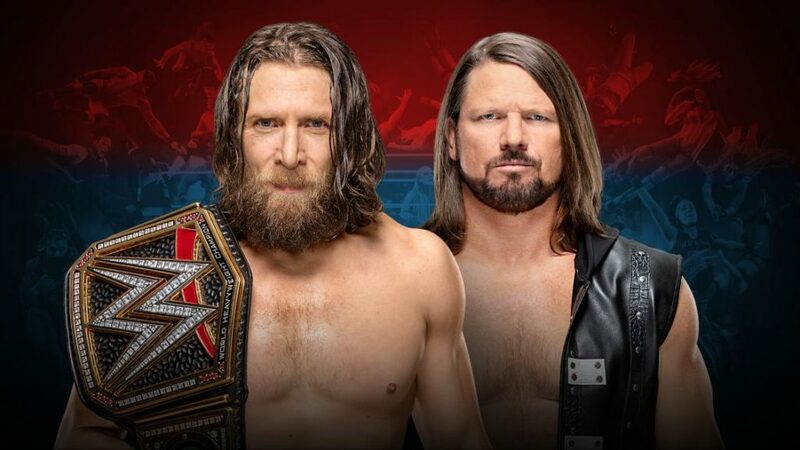 Bryan as a heel is not ready for his comeuppance just yet, especially not against AJ Styles. I feel Daniel Bryan will retain here. 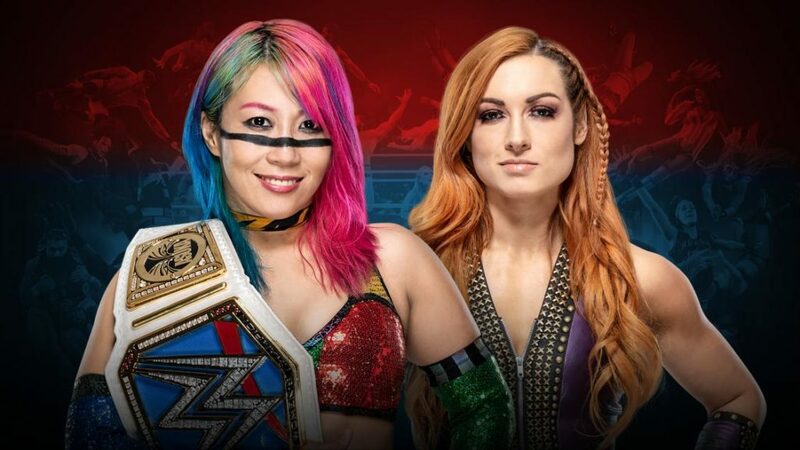 Becky Lynch has been superb for many months now, and although she lost the women’s gold, she’s got an opportunity to regain it from Asuka in this match. It’s no doubt now that Lynch is a babyface, as Asuka has been playing the slight heel in this. I expect this match to be on early, maybe even first? That way Becky can lose and then somehow enter the Royal Rumble. I expect big things from Becky Balboa on the road to Wrestlemania. On paper, this looks like it could be a good one. On paper. The build up has been a convoluted mess. Rousey picking Banks as her challenger and then a friendly on-off rivalry, which including Banks handing Rousey her first loss in a tag team match. I cannot see Rousey losing here. The Miz & Shane McMahon are a tag team waiting to be broken up. 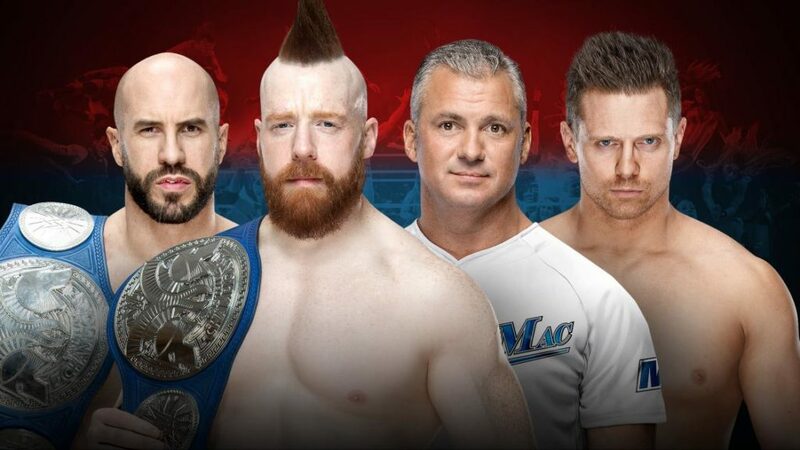 I cannot see The Miz & Shane McMahon making it to Wrestlemania, but before then, they need to hold on to the WWE Tag Team Championship belts. So I predict them to win here. Those are my predictions anyway, what are yours? Please leave them in the comments!